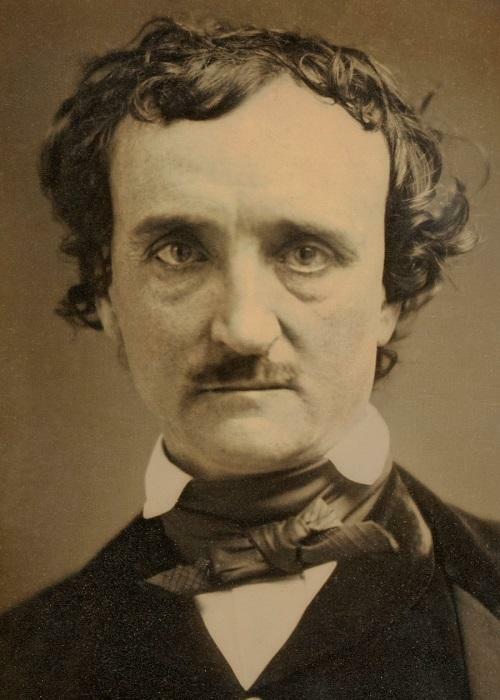 In case you missed it, HPPR journalist Jonathan Baker presented a fantastic exploration of the roots of crime fiction this week - Poe Started It All. Mystery fiction as we know it today was invented and popularized by an American, Edgar Allen Poe. There were, of course, stories featuring crime before Poe, but it was Poe who came up with the whole 'detective using logic and perceptiveness to unravel a mystery' thing. And much of the Western tradition of crime fiction can be traced to a single story published in 1841, Poe’s The Murders in the Rue Morgue. 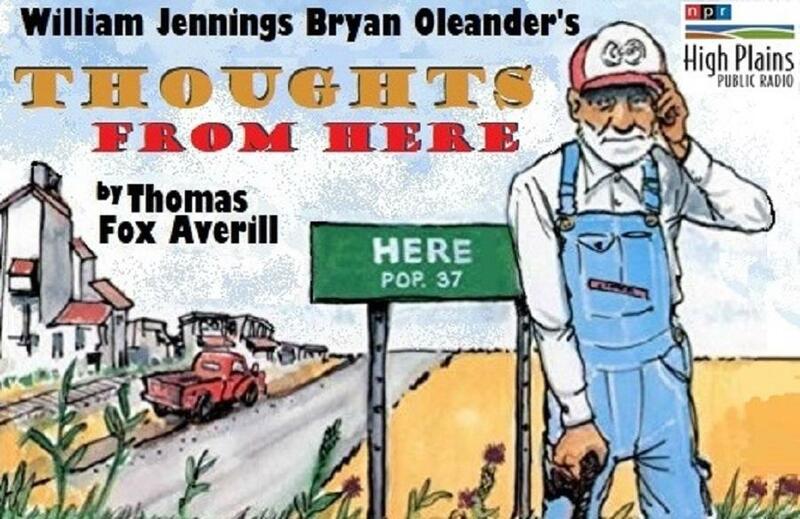 It’s all part of the HPPR Radio Readers Book Club’s 2019 Spring Read. The theme is It’s a Mystery to Me! Episodes can be heard on HPPR each Monday, Wednesday and Friday at 7:45 a.m. CST during Morning Edition and again at 6:45 p.m. CST during All Things Considered. Now it’s your turn, gentle readers. For a donation of $20 or more, your message of Valentines love will be broadcast on the air (20 words or less - hey, our poetical turn above was only 12 words) on Thursday, February 14 during High Plains Morning (9 am to Noon CT). Host Jenny Inzerillo will be airing Valentine Messages. The deadline to submit your message is 5 p.m. CT, Friday, February 8. 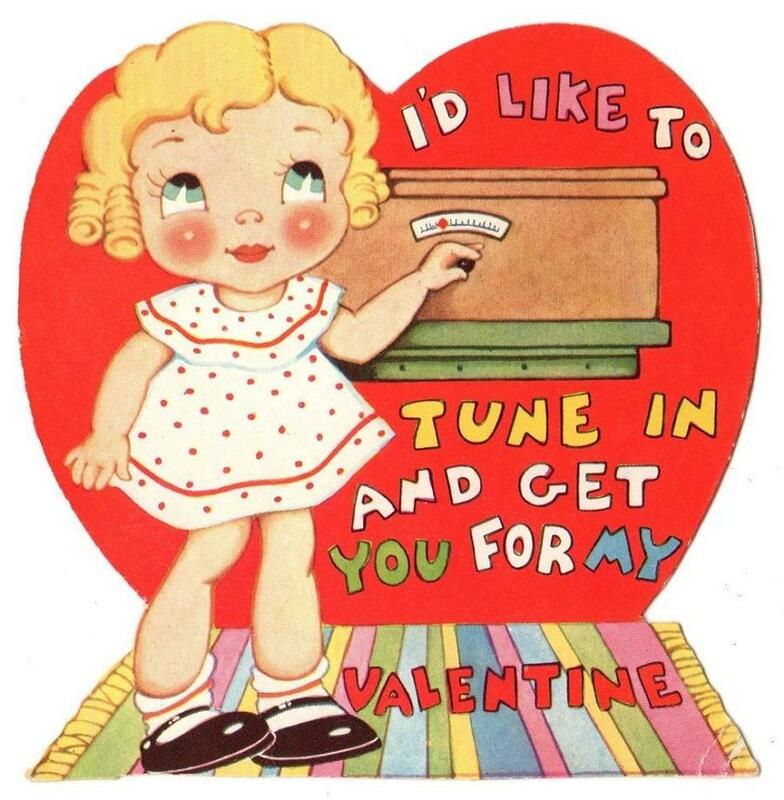 To schedule your HPPR RADIO VALENTINE, please click here, or call Kay Kennedy at 806-367-9088. HPPR listeners can now enjoy a Prairie Home Companion-esque monologue during the second hour of Stephen Johnson’s Open Range. You can hear/read the first installment here. HPPR.org is your go-to spot for the latest news from the High Plains region, as well as our events, exclusives, and features. You’ll also find the latest national and international news. Here are this week's TOP STORIES from our website. High Plains Outdoors: What Constitutes A Trophy Buck? Want to publicize your High Plains event? You can do both by visiting our HPPR Events Calendar. Click here to get started. PUBLIC RADIO is only as strong as our community. Anyone can sign up for this newsletter here. Keep up with HPPR by following us on social media. Don't miss updates, photos, videos, events & news. We're on Facebook, Twitter, Instagram, LinkedIn and YouTube. Please check us out, give us a follow, and encourage your friends to do the same. TUNED IN: Ready For The HPPR Radio Readers Book Club's 2019 Spring Read? The theme of the HPPR Radio Readers Book Club's 2019 Spring is It's a Mystery to Me! Thanks to the generosity of HPPR's supporters, High Plains Public Radio made its December 2018 fundraising goal of $50,000. Thank you, thank you, thank you to all the listeners who helped us kick off the new year in the right way. If you didn't get a chance to support HPPR before the start of 2019, don't worry. You can still pledge to public radio on the High Plains by clicking here. TUNED IN: No Humbugs Here! Don't Miss Our Live Radio Theater Production This Saturday! High Plains Public Radio presents an exclusive, live performance of the timeless classic, Charles Dickens’ A Christmas Carol. It will be BROADCAST LIVE from the Chamber Music Amarillo's Fibonacci Space on Dec. 8 at 7:30 p.m. That's this Saturday! Please spread the word to your friends, neighbors and coworkers.